Dry, a film about underage marriages rules the 2016 AMVCAs - T'sup UG? 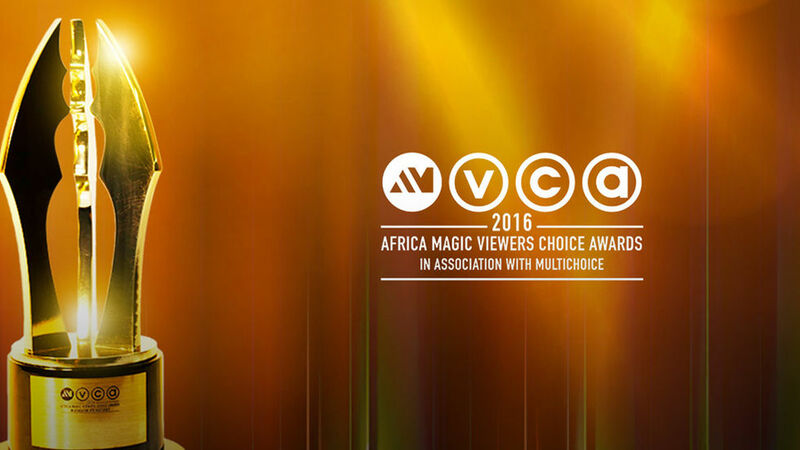 #AMVCAsoNaija should have been the in house hashtag leading into the just concluded Africa Magic Viewers’ Choice Awards. Not that all the other countries had been shunned, but because we are kind of used to the Nigerian thing at everything fronted as African. But it wasn’t the case, yes, the show was in Nigeria and they led the nominations table considering the fact that they had almost three categories they were sure of winning in Best Igbo, Yoruba and West African film. Unlike the past years, the organizers had done their best to be more inclusive nominating films from South Africa, Malawi, Kenya, Tanzania, Ghana, Uganda and of course Nigeria among others. This obviously meant that the winners’ list was rather diverse and to help promote the diversity, as if they were avoiding a similar backlash that befell them last year, pundits asking them to make the show a Nigerian Film Award where they invite Africa as witnesses. The Ayanda, a South African drama about a hipster trying to revive her late father’s car garage won numerous awards and so did Dry, a film about underage marriages. Malawi picked their very first AMVCA gong thanks to Joyce Mhango Chavula’s Lilongwe. While accepting her award, Mhango noted that the nomination and now the award is a special moment for the country’s budding film industry. Uganda for the first time had more to hope for, House Arrest was a three time nominee in the Best East African Film, Best Lighting Design and Best African Film Overall for House Arrest, however, the film directed by Joseph Sebagala lost all these awards to other people. Not even Call 112, which was in the same East African category, could beat Kitendewalli. Dry, aptly the most relevant film of the night won the Best African Film Overall, it was rather hard predicting this since the competition was tight between the Best Director recipient Tell Me a Sweet Something and multiple award winning and global trotting Ayanda. The award show was also lightened by Ugandan comedian Salvado who we must agree is so good at raising at the occasion. The 4th Africa Magic Viewers Choice Awards that were held at the Eko Hotels in Lagos, Nigeria lived up to everything they were billed to be and more!